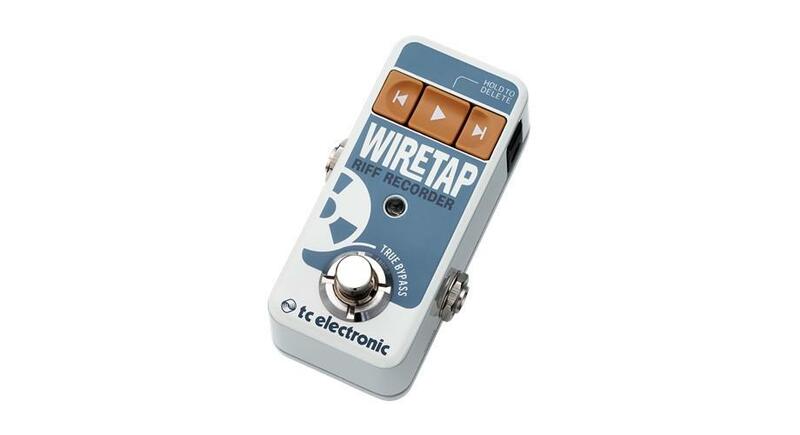 The TC Electronic WireTap Riff Recorder is truly a necessity for any serious musician. 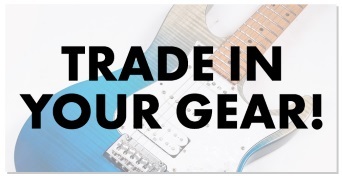 This super-compact pedal ensures that you'll never forget that awesome riff idea again, and when inspiration strikes you can capture your ideas immediately so you can finally wave goodbye to handheld recorders. 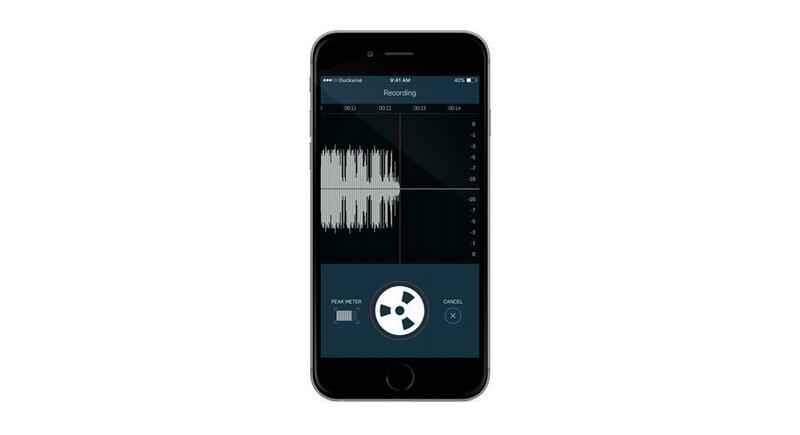 WireTap lets you record up to 8 hours of high-quality audio on the pedal which you can later work on via your own choice of DAW, or via the ground-breaking free WireTap app. 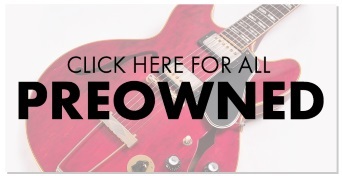 All you have to do is tap on the pedal once to start recording and once again when you want to stop. Afterwards, you can instantly play the recording using the playback button which can also be used to delete by holding it down. 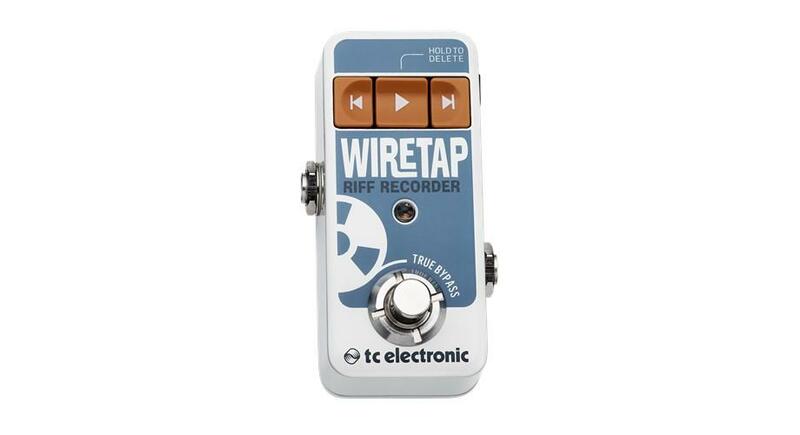 Equipped with True Bypass, WireTap will never compromise your tone when it's unengaged and its incredibly compact design means that it's bound to find a place on your pedalboard.